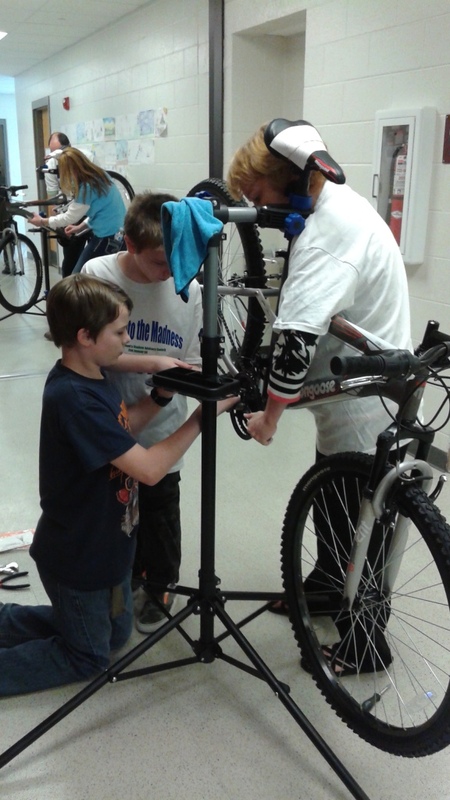 The GCSC STEM Bicycle Club is a “heads on, hands on” project that engages middle school students for 10 weeks in the after-school environment. 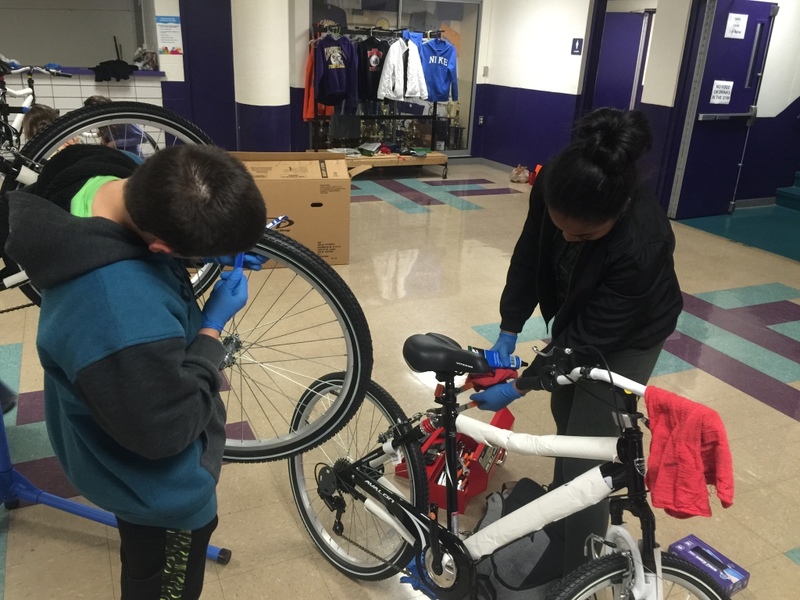 Students break down and re-assemble bicycles they get to keep. The STEM Bicycle Club builds student confidence and problem solving skills while reinforcing and bringing relevance to math and science principles taught during the school day. 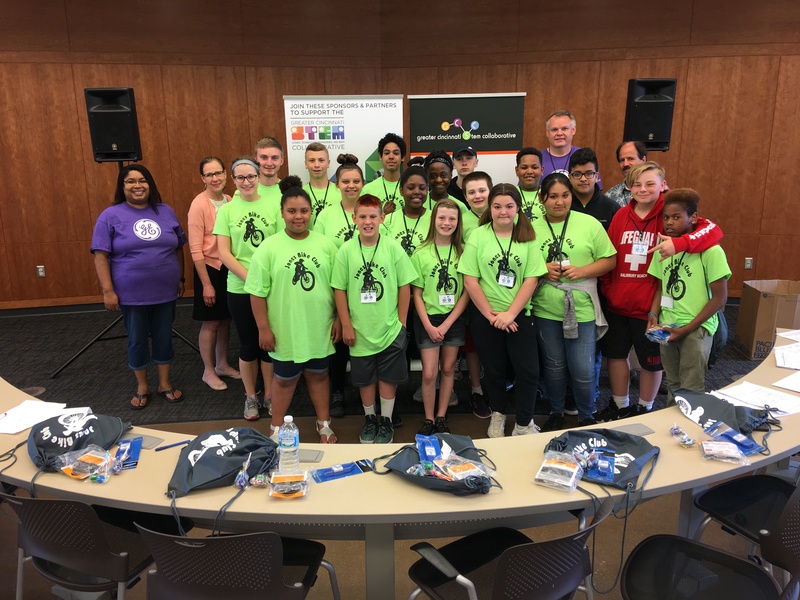 Through the involvement of community mentors and coaches, the club also exposes students to STEM career possibilities. 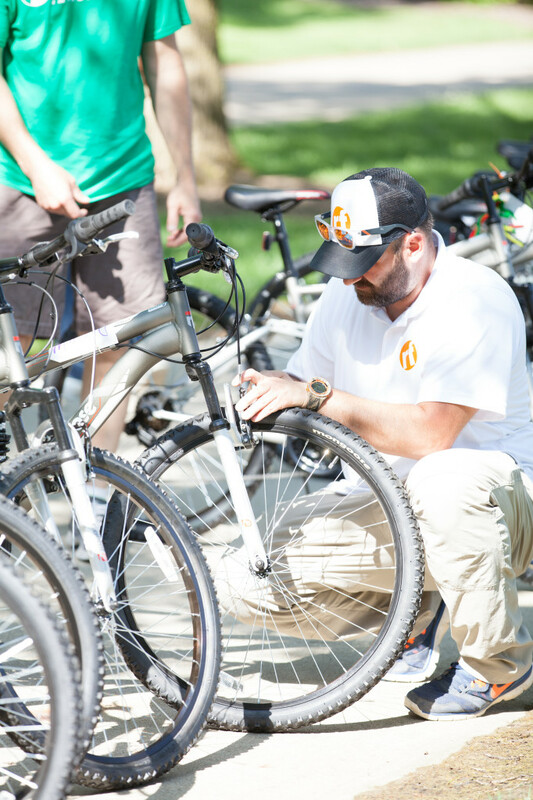 Don’t miss the 6th Annual STEM Bicycle Club celebration! Student-Driven Learning in STEM Bike Camp! STEM Bicycle Club Club Concludes Program with UC Bike Ride & Celebration!